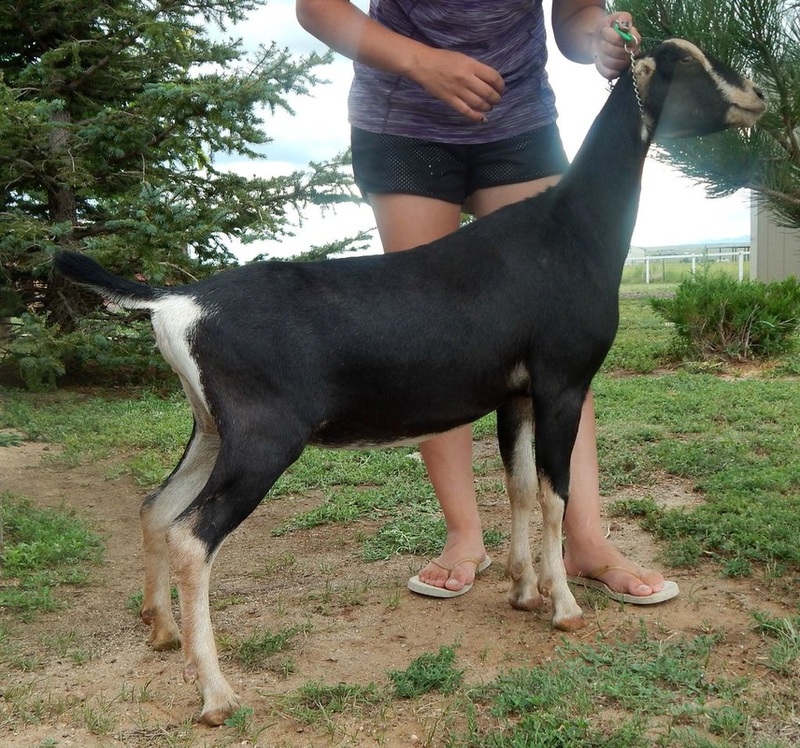 "Tyra" as we call her was our favorite baby in 2015. 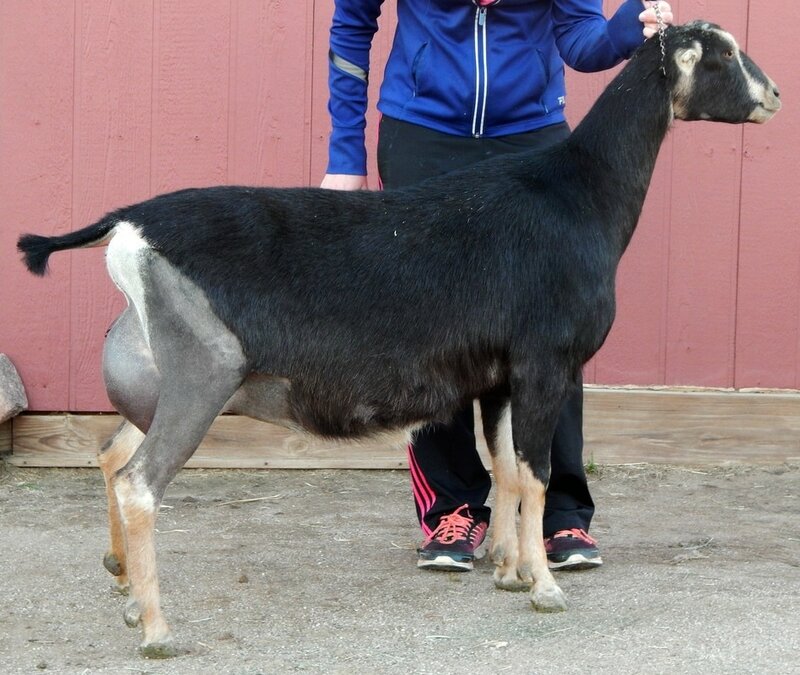 She earned her dry leg her first time out at the WDGA Fuzzy Show at just 3 months of age and was the 8th Place Sr Kid out of a competitive class at the 2015 ADGA National Show. At our State Fair she was Best Jr Doe in Show in both rings under judges Gregory Murphy and Dan Laney. She kidded this spring with a single buck kid and we couldn't be more pleased with how she freshened and look forward to watching her mature.